Trita Parsi to examines the complexities of Trump's attempt to end the Iran nuclear deal with US and EU. Could we be heading towards war? 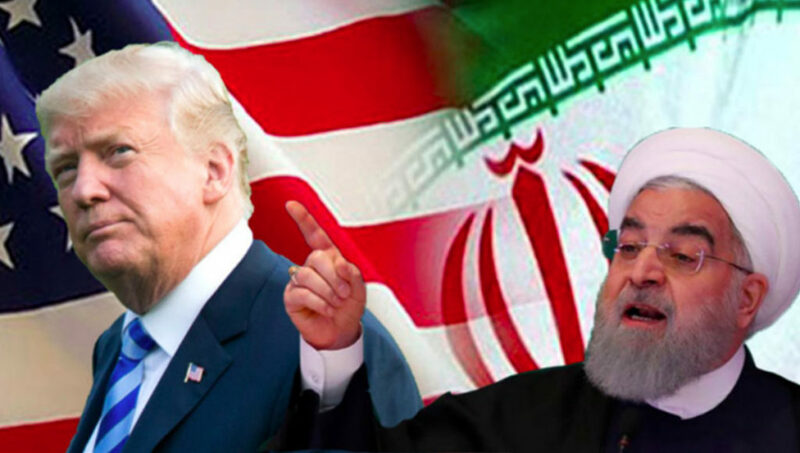 What's happening in Iran and could the fallout be of increased tensions in the Gulf of Hormuz?